Below is a list of most states in Europe, in order of geographical area. 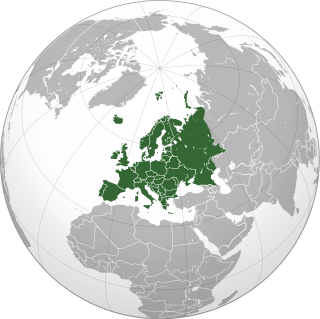 Europe's total geographical area is 10.800 million km². Some states (marked *) are only partially located in Europe. Those are ranked according to the size of their European part only. The list includes only sovereign states. Therefore, for example the United Kingdom is included in place of the four individual home nations. European states by area (top 12). 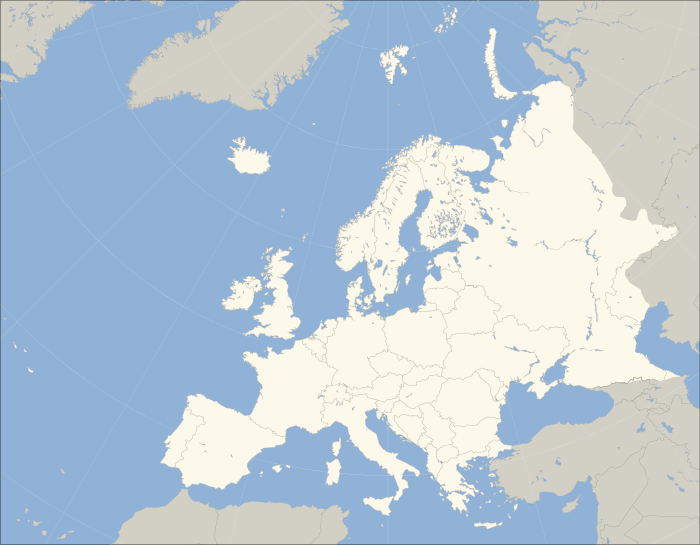 Total area of Europe is 10,180,000 km². 1 Russia* 3,972,400 3,999,364 km² including Crimea. 17,098,242 km² including North Asia while excluding Crimea. 3 France* 551,695 643,801 km² when the overseas departments are included. 4 Spain* 498,468 505,992 km² when the Canary Islands, Ceuta and Melilla are included. 32 Netherlands 41,198 Excluding Caribbean Netherlands, Aruba, Curacao and Sint Maarten. Europe and Asia are contiguous with each other and thus the exact boundary between them is not clearly defined, and often follows historical, political, and cultural definitions rather than geographical. Legend: blue = Contiguous transcontinental states; green = Sometimes considered European but geographically outside Europe's boundaries. ^ "Updated land cover figures". ssb.no. Retrieved 2015-11-21. Denmark is a Nordic country located in Northern Europe. It consists of the Jutland peninsula and several islands in the Baltic sea, referred to as the Danish Archipelago. 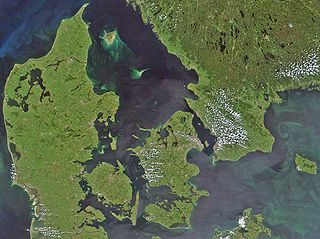 Denmark is located southwest of Sweden and due south of Norway and is bordered by the German state Schleswig-Holstein to the south, on Denmark's only land border, 68 kilometers long. 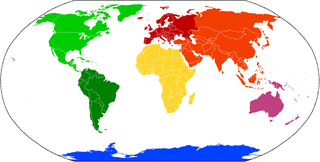 Europe is traditionally defined as one of seven continents. Physiographically, it is the northwestern peninsula of the larger landmass known as Eurasia ; Asia occupies the eastern bulk of this continuous landmass and all share a common continental shelf. Europe's eastern frontier is delineated by the Ural Mountains in Russia. The southeast boundary with Asia is not universally defined, but the modern definition is generally the Ural River or, less commonly, the Emba River. The boundary continues to the Caspian Sea, the crest of the Caucasus Mountains, and on to the Black Sea. The Bosporus, the Sea of Marmara, and the Dardanelles conclude the Asian boundary. The Mediterranean Sea to the south separates Europe from Africa. 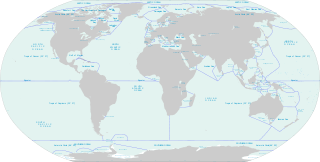 The western boundary is the Atlantic Ocean. Iceland, though on the Mid-Atlantic Ridge and nearer to Greenland than mainland Europe, is generally included in Europe for cultural reasons and because it is over twice as close to mainland Europe as mainland North America. There is ongoing debate on where the geographical centre of Europe falls. This page lists the highest natural elevation of each sovereign state on the continent of Europe defined physiographically. States sometimes associated with Europe politically and culturally, but not geographically part of Europe, are not included in this list of physical features. This is a map and list of European countries by budget revenues per capita. The data is from the CIA Factbook, with numbers from 2007. 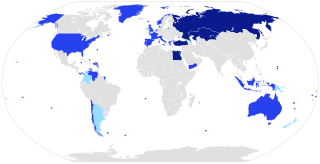 Countries in blue have more than $10,000 per capita, countries in green are between $3,000 and $10,000 and countries in yellow are below $3,000 budget revenue per capita. This is list and map of European countries by Press Freedom Index for year 2008. The following list provides information relating to the minimum wages (gross) of in the European Union member states.